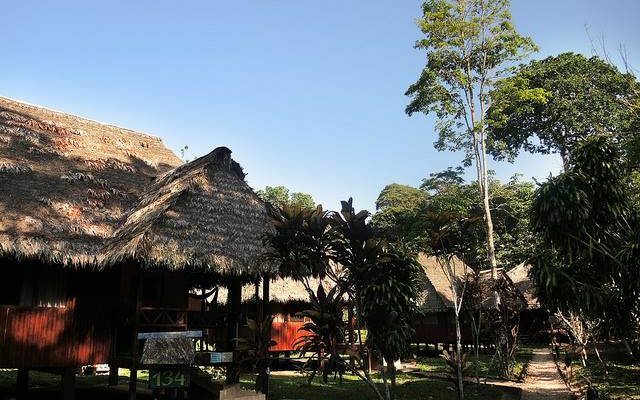 This Amazon Rainforest Lodge located in the heart of the Peruvian Jungle is a top-rated nature reserve for the protection of rare biodiversity. It won’t be hard for you to spot pink dolphins and several monkey species during jungle excursions. We offer you the opportunity to enjoy an active journey to the Amazon Rainforest choosing your excursions à la carte! Flying through treetops on a canopy zipline, canoeing into a hoatzin rookery, hiking to pygmy marmoset trees, visiting native indigenous villages or trying out the unique survival experience are only a few of the endless possibilities you can try out. We meet you at Lima´s airport and transfer you to your hotel in Miraflores, where you are free to relax and wander around at your own pace. Depending on the time of arrival, we have plenty of suggestions for you so you can make the most of your first day in Lima. After an early breakfast we have a short drive to the airport to take our 55 minutes flight across the country to Iquitos and the pristine forests of the Tamshiyacu-Tahuayo Reserve (one of the most biodiverse and remote in Perú and maybe in the world). If possible we will try to get a seat on the left side of the aircraft as some of the best views of the Andean and jungle landscape can be seen by this side of the aircraft. Upon arriving to Iquitos airport, we will be met by a Peruvian Soul representative who will be waiting for us. from here we take you by boat up the mighty Amazon River, for a distance of about 80 km, then up the Tahuayo tributary, another 65 km. 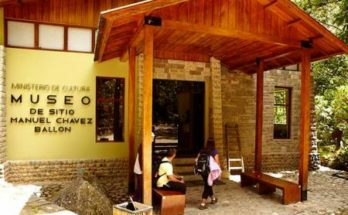 On arrival to Tahuayo Lodge, we`ll have a brief introduction to our private expedition by our personal guide and we’ll be assigned a cabin. We’ll be able to learn about the different alternative activities we can do while in the reserve and if we are up for it we can go for an nocturnal jungle hike after dinner. View pink dolphins, visit a native shaman or take medicinal plant hike. Go on bird watching excursions (599 species catalogued in the area). Canoe into flooded varzea forest or fish for piranha and peacock bass. Search for pygmy marmosets (the world’s smallest primates). Hike to a manakin lek or go on a nocturnal caiman crocodiles search. 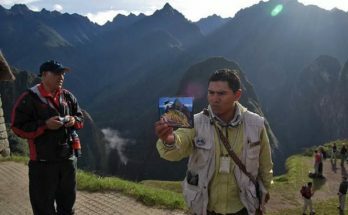 Hike and camp in remote terra firme forest..
Excursion to view unusual beetles and leaf hoppers. Excursion to native communities and, via translator, hear oral traditions and native lore. Excursion to view tree frogs and poison dart frogs. Excursions to follow jaguar or peccary tracks in the forest. Excursion to view primate species. Search for giant anaconda, boa constrictors and other snakes. Fishing with traditional native bow and arrow or spear. Excursion to sloths, anteaters and other mammals. On our first days at the lodge we may enjoy the great variety of activities offered in and around the Tamshiyacu-Tahuayo Reserve. Every day our guide will discuss a variety of day and half day trips we can choose from. We can also customize our itinerary according to our specific needs and interests. 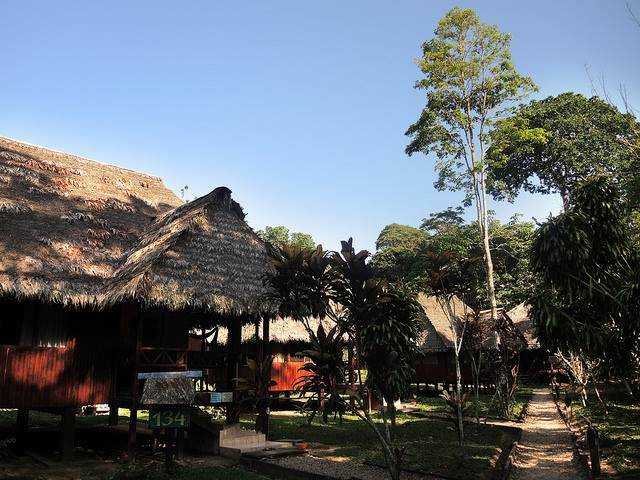 At Tahuayo we have the possibility to venture further into the rainforest and visit the research center lodge. Here we can hike the conservation trail grid (the best opportunity to view monkeys in the Amazon), swim in dolphin Lake, go for camping expeditions in the forest (all gear would be provided) or opt for the jungle survival training are also offered for the adventurous traveler. 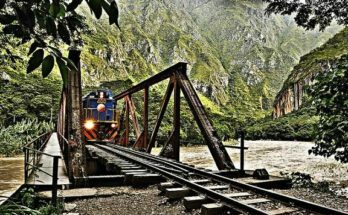 Today we can continue enjoying the various offered activities or, otherwise, request our private guide a more customized itinerary according to our specific interests. This morning, depending on our departure time, we might be able to take one last excursion before returning by boat to Iquitos and boarding our return flight to Lima. On arrival, reception and transfer to hotel. The rest of the day is free to rest and recover from our jungle expedition. Today, if time permits, we’ll have some free to get to see a bit of Lima and maybe do some shopping before heading to Lima`s international airport to board our flight home.